Product prices and availability are accurate as of 2019-04-21 08:02:39 EDT and are subject to change. Any price and availability information displayed on http://www.amazon.com/ at the time of purchase will apply to the purchase of this product. 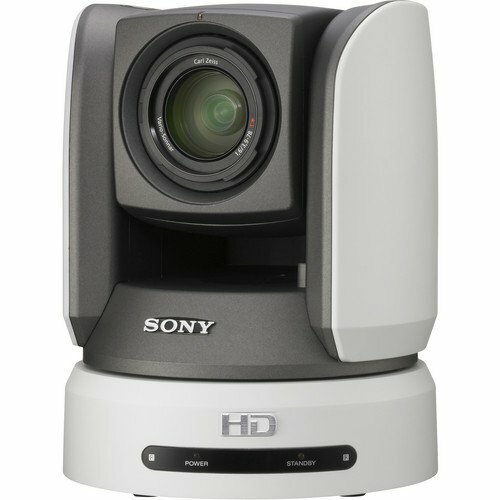 The Sony BRC-Z700 combines a high picture quality HD 3 CMOS camera with pan/tilt/zoom mechanism, wrapped in a sleek, compact body. Like its other family members, the BRC-300 and the BRC-H700, the BRC-Z700 can also be ceiling mounted. 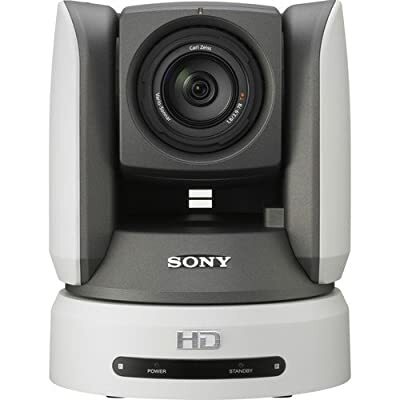 The BRC-Z700 supports simultaneous outputs of analog HD Y/Pb/Pr output as well as Y/C and composite in Standard Definition (SD). It is also equipped with a slot for optional cards to adapt to diverse needs. By inserting the optional BRBK-HSD1 card into this slot, High Definition SDI (HD-SDI) as well as down converted SD SDI output is possible by proper selection (not simultaneously). For HD optical multiplex remote operation, the BRC-Z700 requires a new BRBK-MF1 board. Boards used with the existing BRC-H700 camera are NOT compatible with the BRC-Z700. When used with the BRU-H700 HD optical multiplex unit, the BRC-Z700 in combination with the new BRBK-MF1 board, can transmit uncompressed digital data without deterioration through the CCFC-M100HG HD optical fiber cable. The same RM-BR300 remote controller currently used with the BRC-300 and BRC-H700 cameras can also be used with the BRC-Z700. 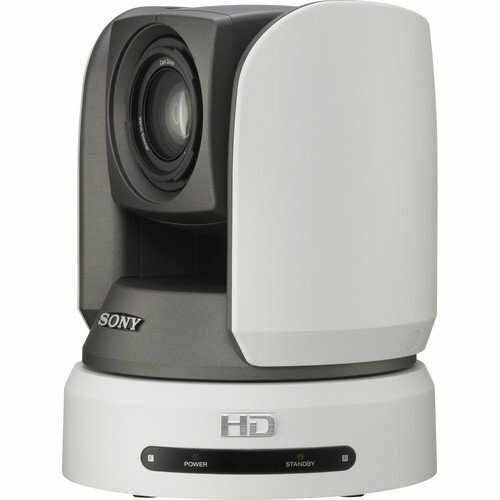 The RM-BR300 can simultaneously control up to 7 cameras from a distance.